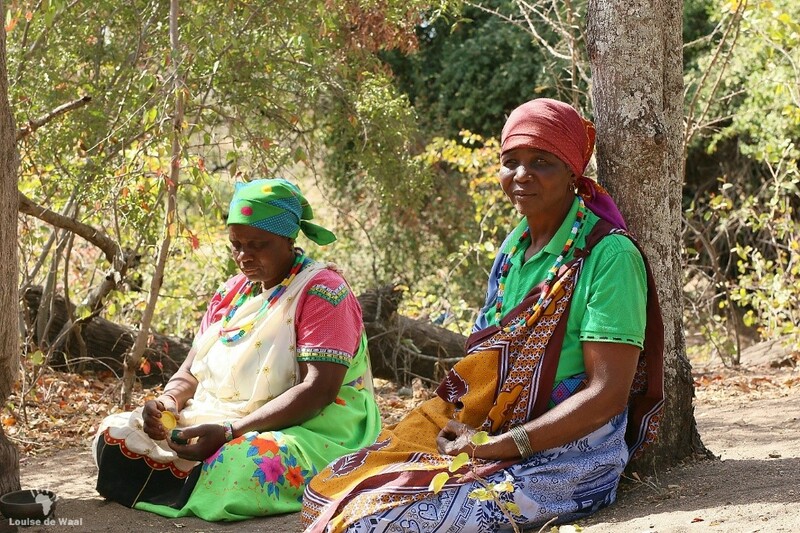 Emelina Mathebula and Maria Mkhari sit serenely at the foot of an ancient Motswiri (leadwood tree), thanking their ancestors for nature’s great gift. 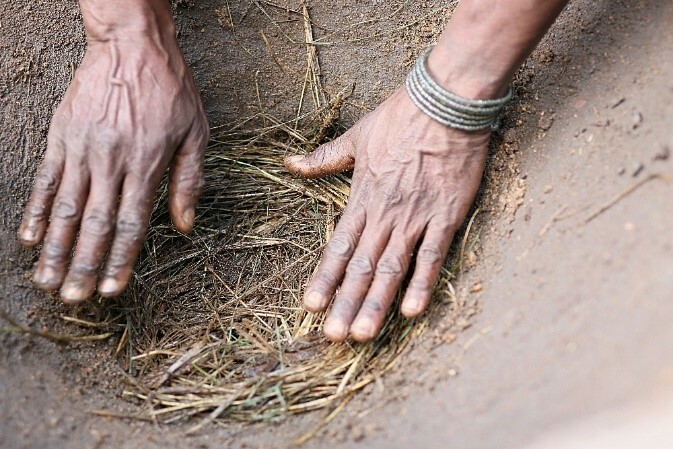 As part of the mphahlo ritual, we make a small offering, so they can ask the ancestors for permission to let us enter this ancient sacred site. 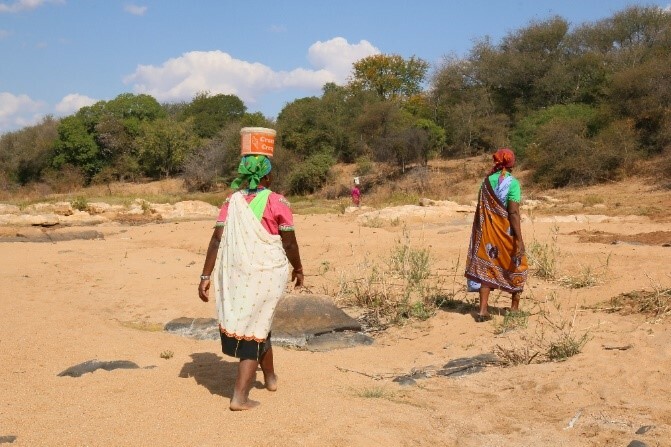 We slowly walk through the last section of Mopane forest before reaching the dry river bed of the Klein Letaba River. 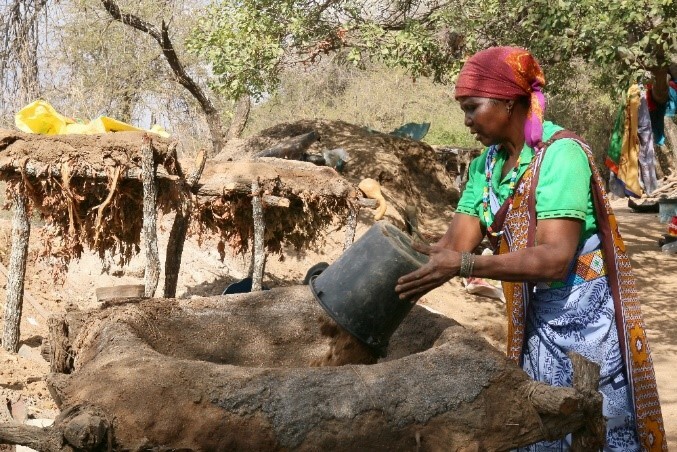 Several Tsonga women pour water into xinjhava (filters) that are spread across about 50 meters of river bank. Three gogos are enjoying some quiet time over lunch, while others are stirring a foamy brine bubbling in tin trays over open fires. 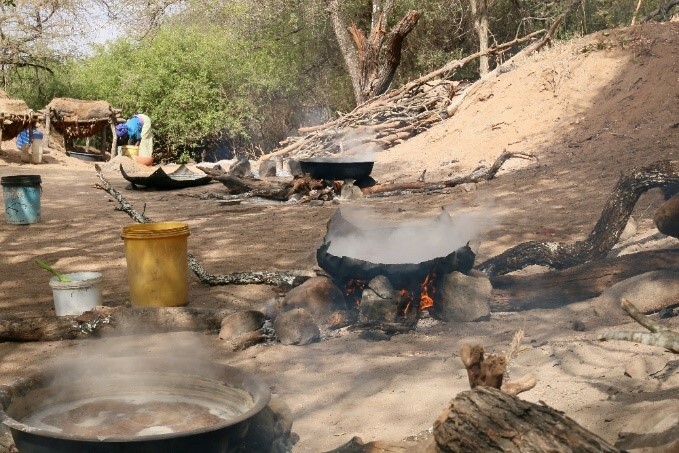 “A slow and laborious process that needs continuous supervision”, says Emelina, “the thick salty soup can easily burn, making the salt unusable”. 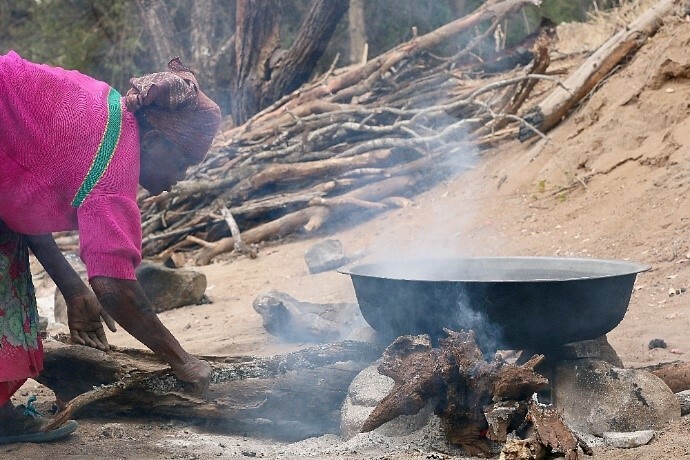 These matriarchs use an ancestral technique that has not changed for the last 2,000 years, turning the mineral rich riverine deposits into white gold – Baleni sacred salt. 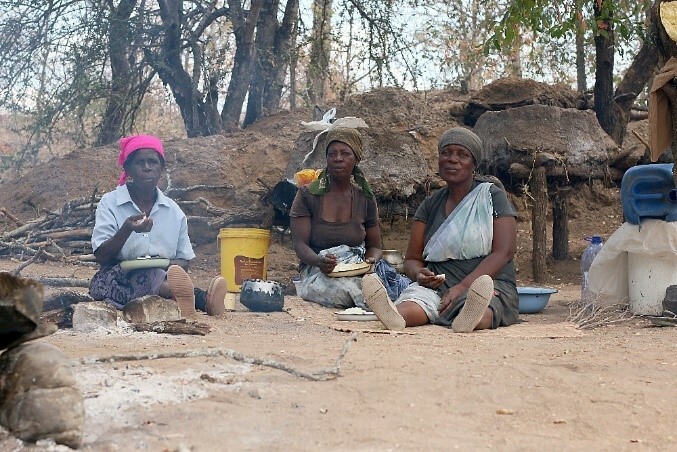 Maria and Emelina, who have been in a business together since 2002, tell us that their mothers and grandmothers also used to harvest salt, but mostly for personal consumption. 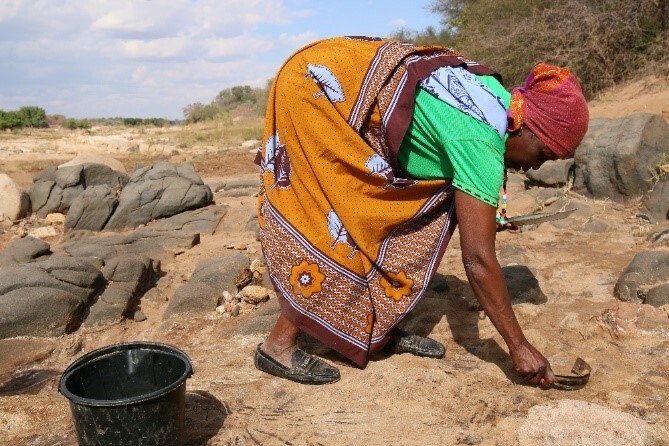 However, commercial salt harvesting is not new to the area, as the White Gold was already popular with the traders on the historic trade routes linking Limpopo with the Swahili coast. 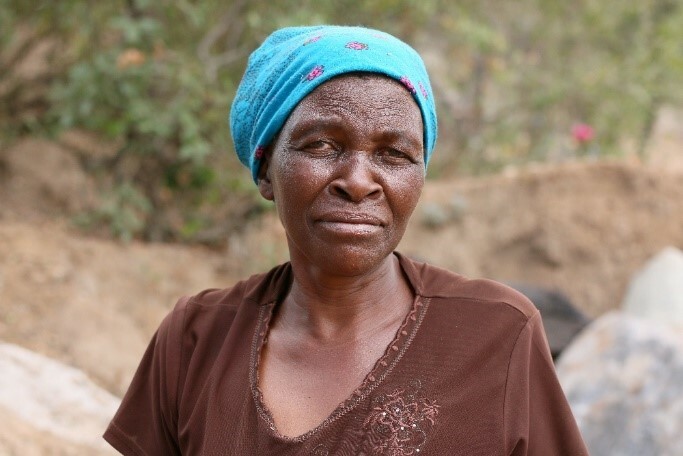 I leave reflecting on the lives of these strong grandmothers. 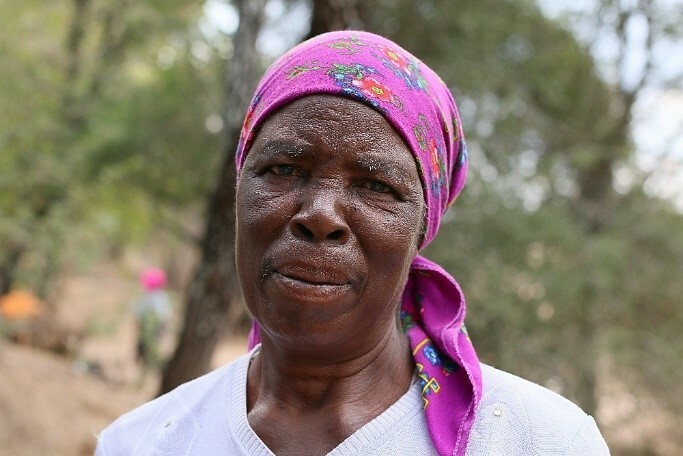 No early retirement for Maria, Emelina and all the other women harvesting salt, while living on the river bank for often weeks on end during the dry Limpopo winters. They still play an active role in the local economy, making vital contributions to the household income of their extended families. 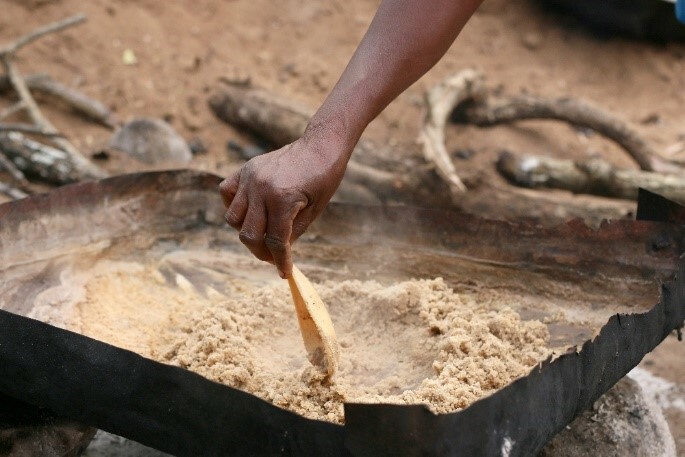 Guided visits to the salt makers and geothermal hotspring are available for visitors to Baleni Cultural Camp.